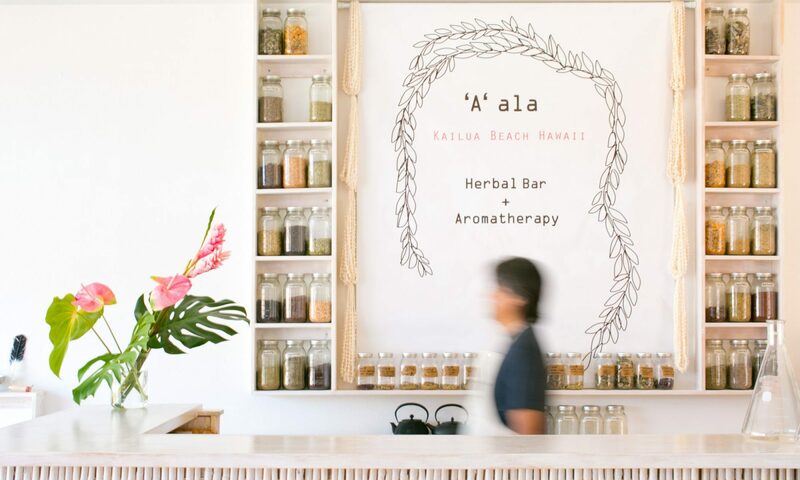 Offering the kailua (community) tasty as well as organic teas. We use 100% organic products in making our delectable teas. We know you will enjoy the elegant flavors of our product since there is no substitute for the flavors of the earth. 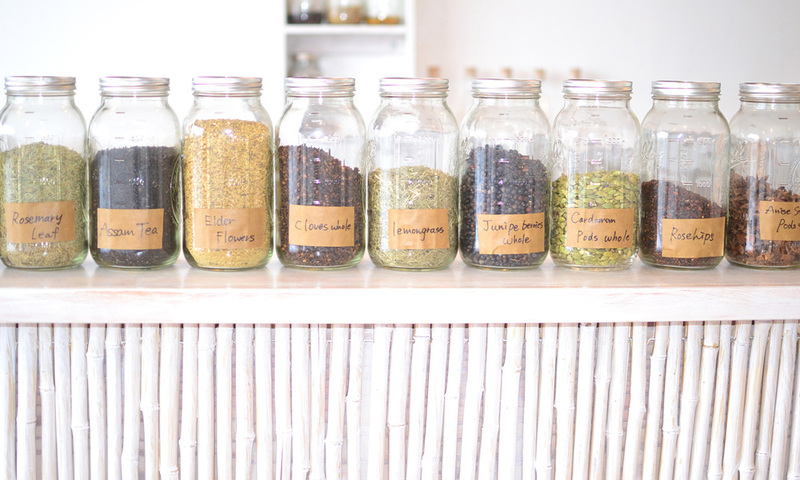 Depending on how your 7 charkas are aligned, we offer a variety of teas that will rejuvenate and cleanse each of your chakras. Feeling refreshed and sense of tranquility. This is only possible because we only use the finest ingredients mostly from our local farms here in Hawaii. You can find us at 27 Oneawa St. Kailua, HI 96734 USA Have questions? You can give us a call at 808.683.2499 or email us at info@kailuacafeaala.com. You can find us at 27 Oneawa St. Kailua, HI 96734 USA Have questions? You can give us a email us at info@kailuacafeaala.com. © 'A' ALA HERBAL BAR + AROMATHERAPY. All rights reserved.